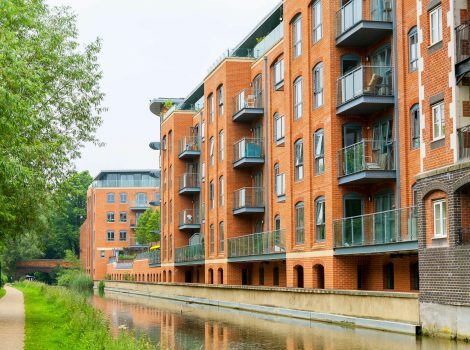 Tenants/Owners of flats can extend their leases by an additional 90 years under the Leasehold Reform Housing and Urban Development Act 1993 (Leasehold Enfranchisement). To qualify you must have owned the flat for 2 years (or be in the process of purchasing the property from someone who has). The price payable will be a multiple of your ground rent, and for flats with a less than 100 years still to run a portion of the property value is payable to the Landlord depending on the length of the lease still to run. For leases with less than 80 years still to run marriage value is also payable. It is necessary to also pay the landlords reasonable legal and valuation fees, these are limited however to certain aspects of the process. The process takes about 4 to 5 months for most cases, whilst more complex cases will take longer. We can represent you through the entire process, our usual fees are £495 in most cases, and payable following the grant of a new lease. (We can alternatively purchase the freehold to your block where 50% of the flat owners participate (see our page on Collective Enfranchisement)). Why Extend The Lease On My Flat? For those flats with leases below 100 years, you will no longer hold a depreciating asset, and will realize a profit from the increase in value following the lease extension. 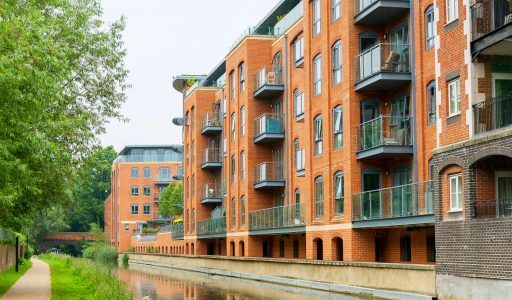 For flats nearing a lease term of 80 years still to run, you will avoid the need to pay marriage value if a notice to extend the lease is served before falling below 80 years still to run. You will no longer pay a ground rent (some types of ground rent such as doubling ground rents can make a property difficult to sell). A flat with a lease of less than 80 years still to run is less likely to be mortgagable and therefore will find fewer buyers. A flat with a long lease is therefore more consumer friendly an is unlikely to be viewed as a problem by prospective purchasers. Orme Associates are a property services company and advise leaseholders of houses and flats on all aspects of leasehold reform. We have a proven track record and have completed numerous transactions by agreement and via determination at the Leasehold Property Tribunal. We welcome new clients and offer free immediate leasehold advice and an estimate of the price payable. Andrew Orme is the principal officer at Orme Associates and for advice on Leasehold Reform; Andrew’s resume is available here and his LinkedIn profile is at available here via LinkedIn.